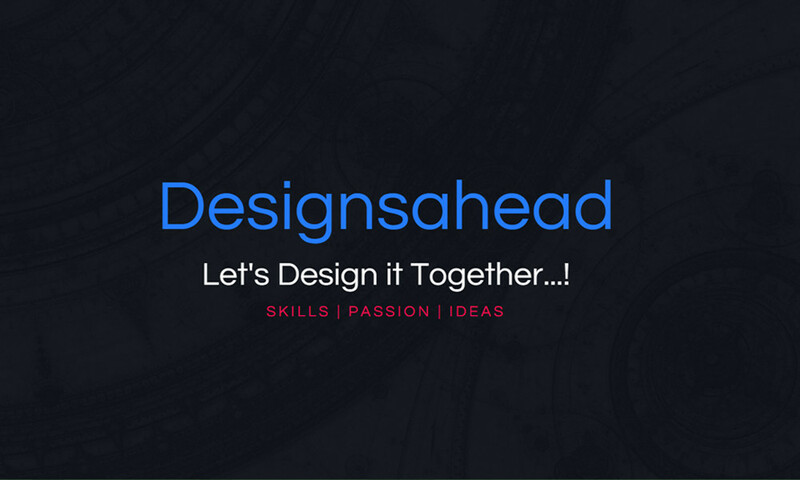 Designsahead Innovative Solutions is a boutique digital studio founded in India in the year 2013, focused on digital design solutions. With the help of our dedicated team of designers and developers, we mold your creative ideas to deliver innovative digital experience. 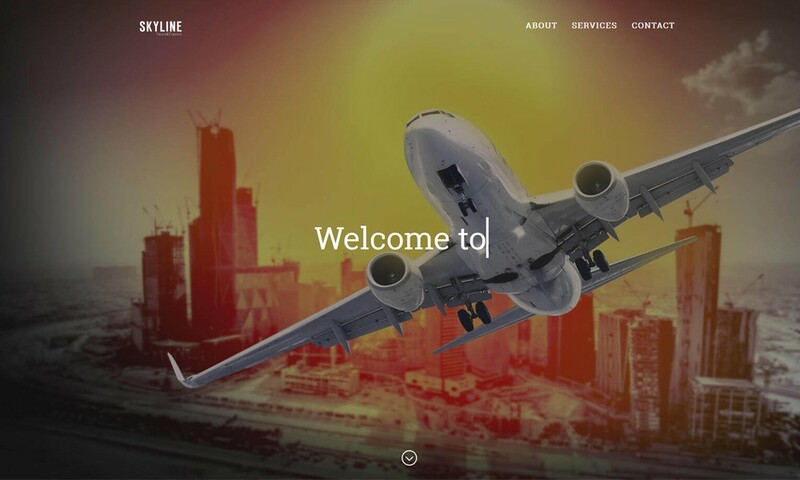 We are a custom website design company serving clients across the Globe. We specialize in website design services, online marketing, and branding. Our team takes pride in providing high quality work that has made us a top web design company. As a top web design company we stand behind our web design services with a 100% no risk satisfaction guarantee. Our guarantee and the way we do business is simple. We don’t require any up-front deposits. If you don’t like the concepts presented for your website or logo then you don’t owe us a dime.